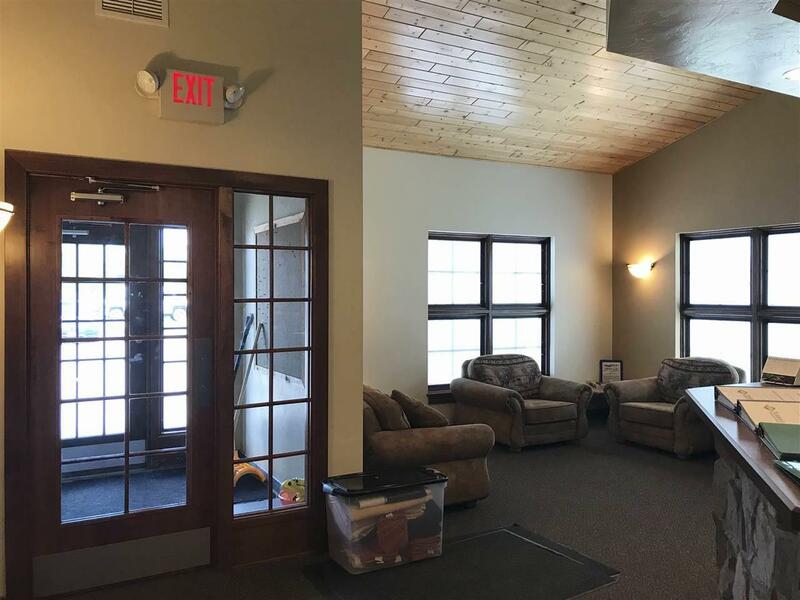 735 Dyer Street, Crivitz, WI 54114 (#50196050) :: Todd Wiese Homeselling System, Inc.
Amazing investment opportunity in Crivitz! 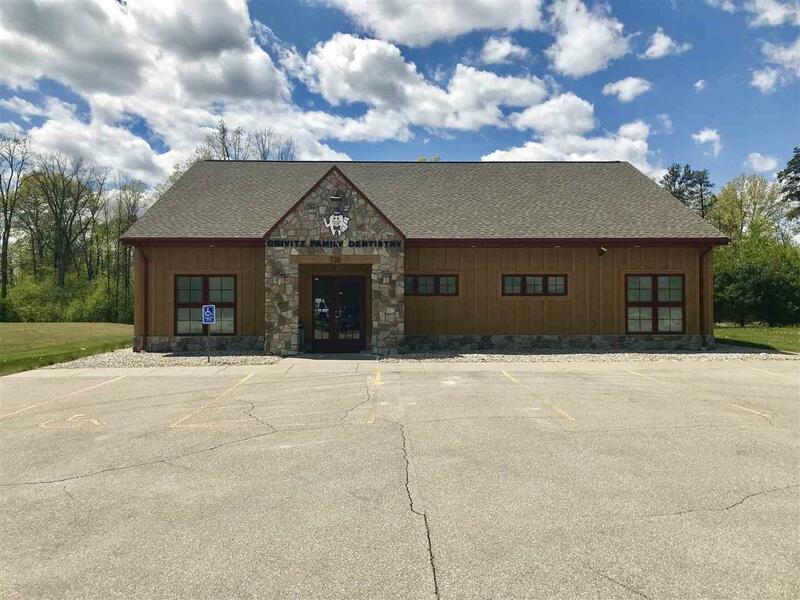 Blueprints are available - previously a medical office. 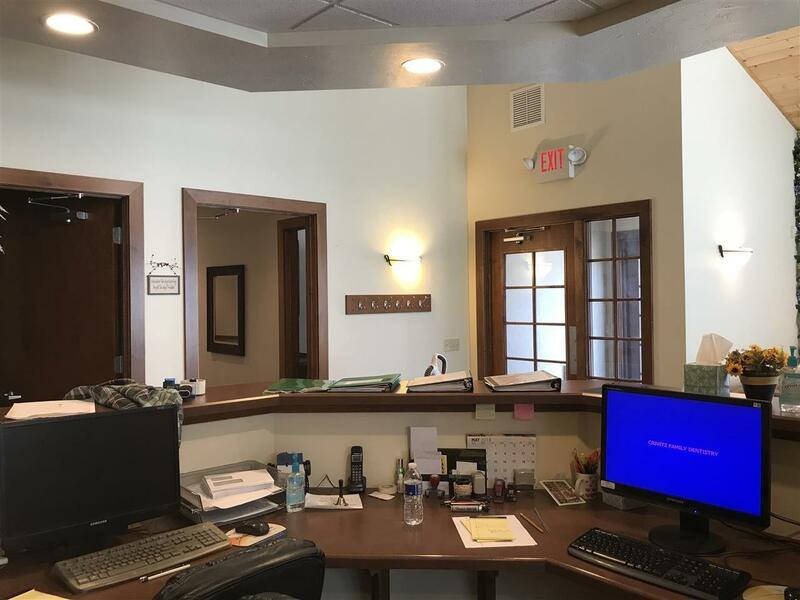 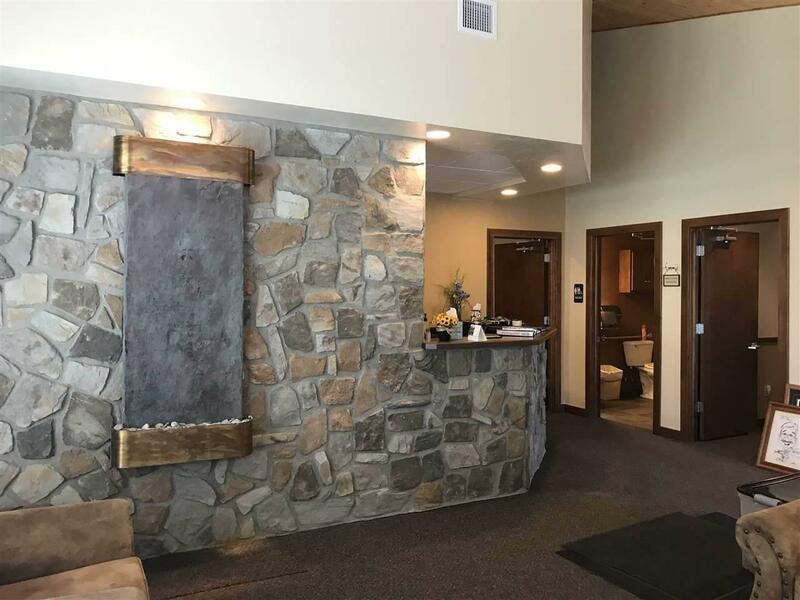 Well maintained, private office area with personal bathroom, large reception desk and waiting area featuring a stone wall!